With unrivalled views of London, Centre Point is located in the most connected part of London. 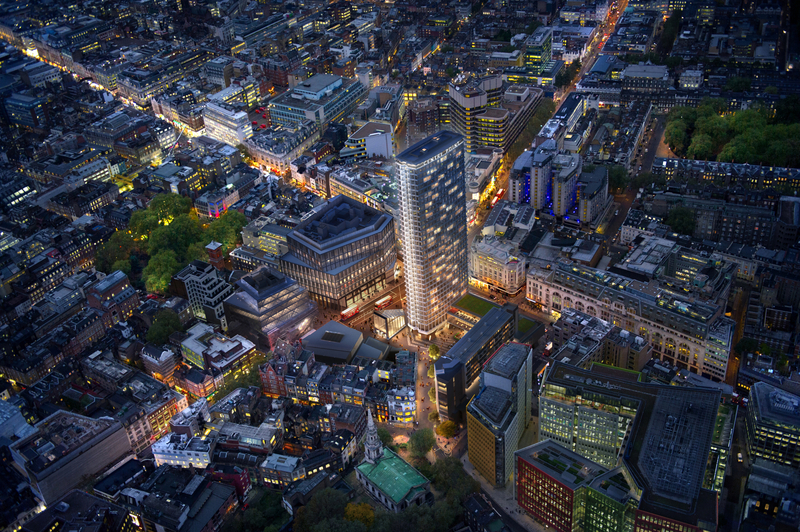 It’s set to be re-established as a premium London landmark once its transformation to a new residential, restaurant and retail destination is complete. 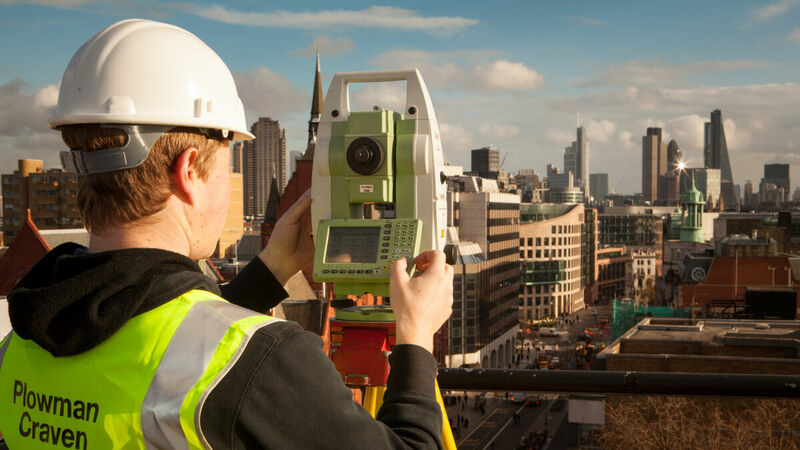 Plowman Craven has been involved in this prestigious development since 2011, delivering a wide range of surveys, including measured building, area referencing surveys, movement monitoring and construction verification.